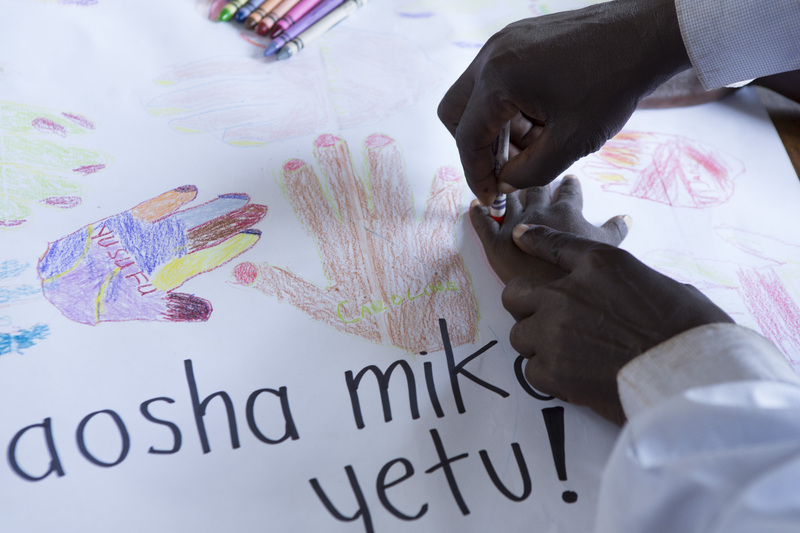 Your generous commitment is a direct investment in health, dignity and education, and it helps end extreme poverty. We sincerely thank you for being a valuable part of our community and mission. We invite you to learn more about our growing impact in Tanzania and why your support makes all the difference!